This Turkish Abstract Shag rug is made of 100% Polyester. 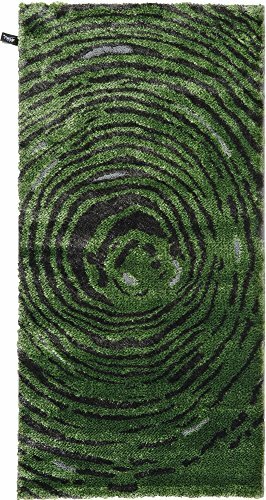 Colors found in this rug include: Green, Gray, Black. The primary color is Green. This rug is 1/2" thick.